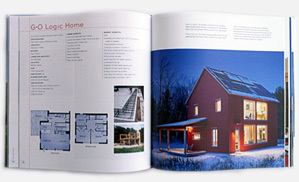 Has anyone of you ever envisioned, dreamed or even perhaps seen anything similar to this? 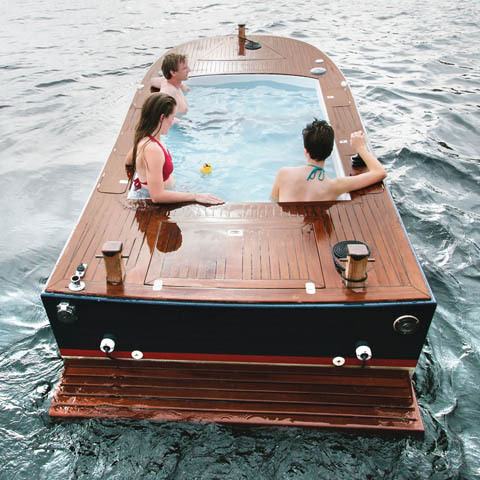 Hot tub boats! Do you also happen to regard this as a pretty cool idea and invention? It certainly doesn’t go unnoticed and am personally intrigued to how the experience is going to be. Soaking up in steamy 104 degrees water, while being surrounded with more water, enjoying the Seattle skyline from Lake Union, lounging with your loved one or friends in a luxurious, fully equipped boat. Can you imagine late afternoons soaking up in warm water, drinking your favorite beverages – champagne why not! – eating on delicious snacks, being totally mesmerized by the tranquil movement of the boat, it running on an almost silent electric motor at approximately 4 knots? Must be quite a thing! Equipped with built in dry storage, a waterproof radio and two to four coolers, boats are able to accommodate up to six people while underway and eight while at the dockside. 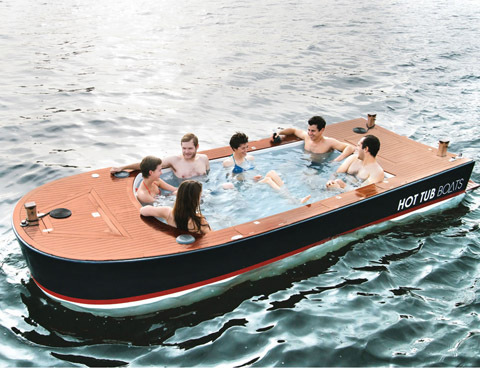 Hot tub boats are ready for rent any day of the week, regardless of weather, anywhere around the world. The small business behind their innovation is currently looking forward to receiving the CE Mark in the future, for the fact they are a totally new inception. An innovation worthy of being recognized as a patent. They reassure us their boats are manufactured in close cooperation with the United States Coast, so that high quality and safety can be guaranteed. They meet the stringent U.S Federal Regulations for Boat Builders while being in conformance with the European Recreational Craft Directives. What do you say? 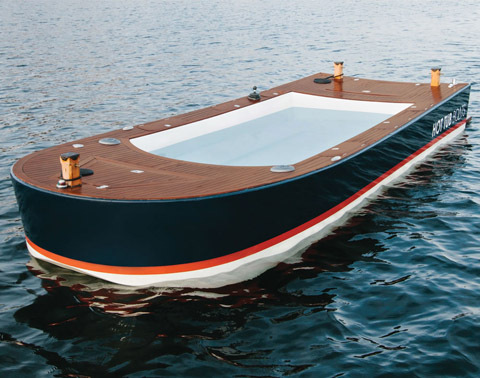 Would you go on a hot tub boat ride? Where would you prefer? Who would you go with?